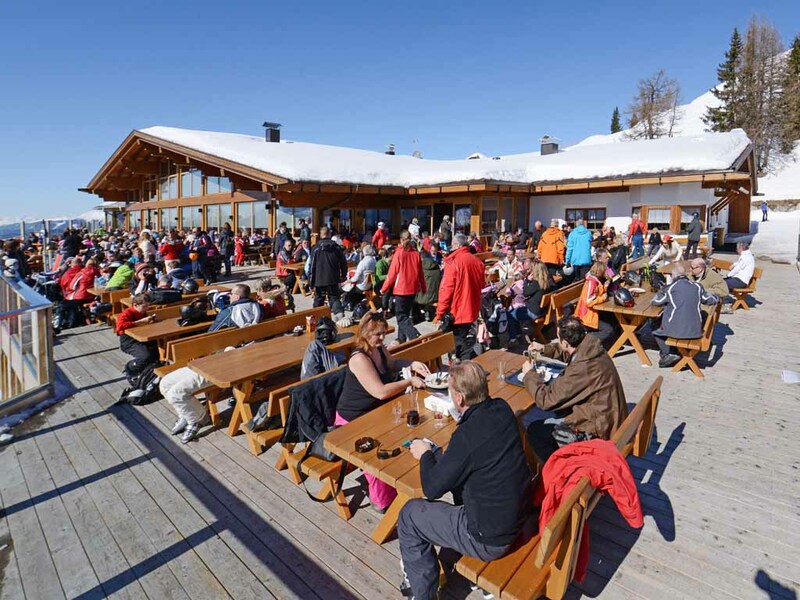 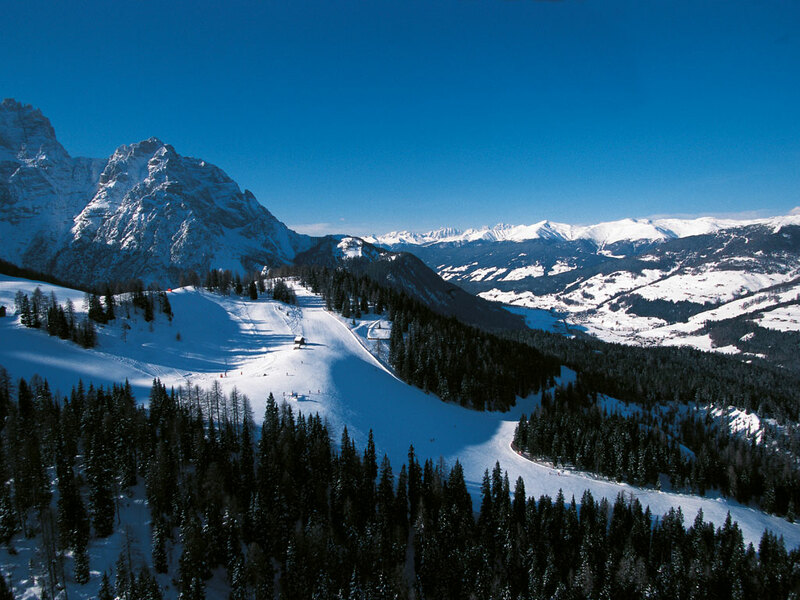 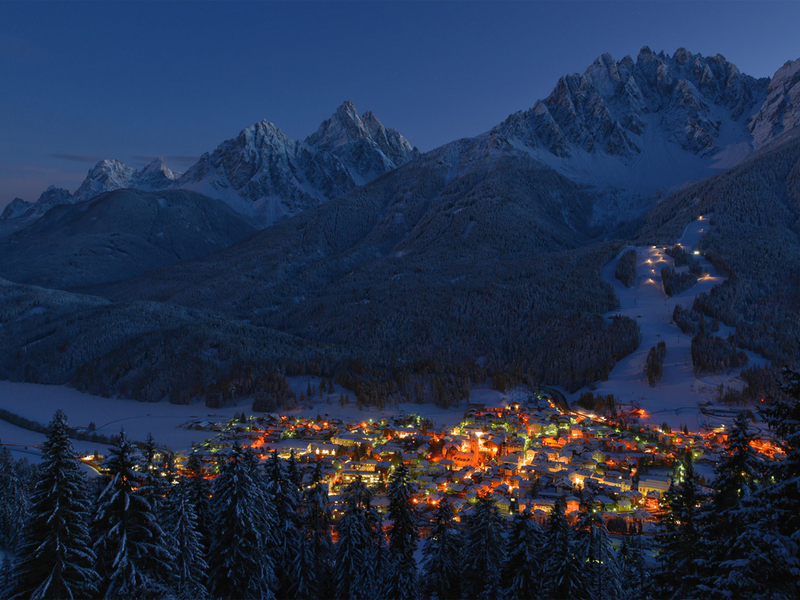 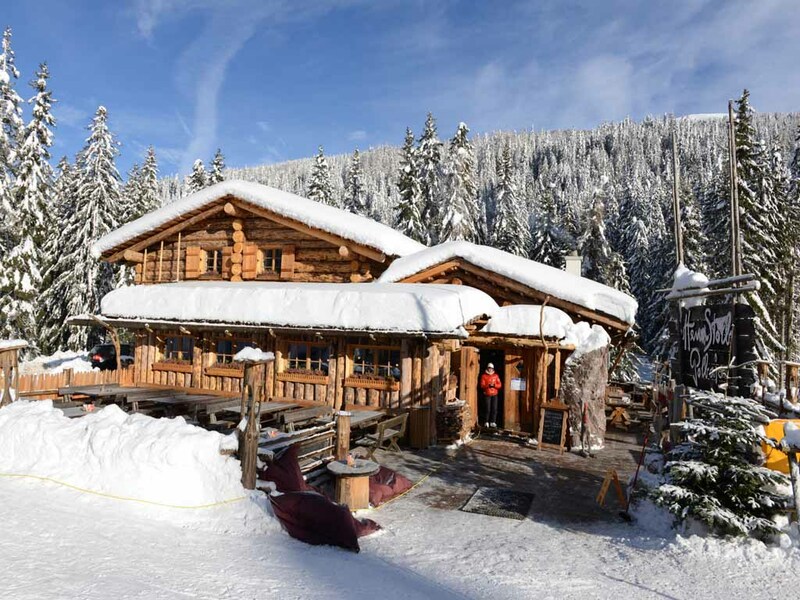 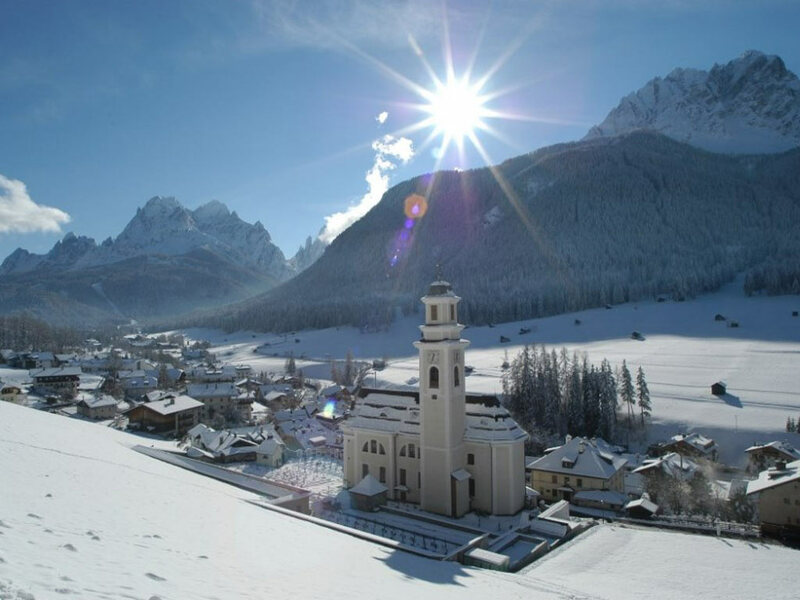 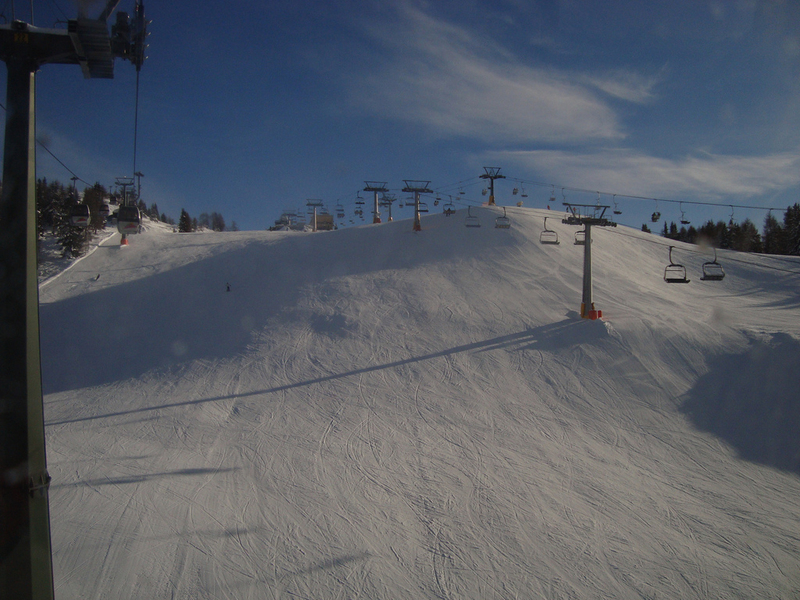 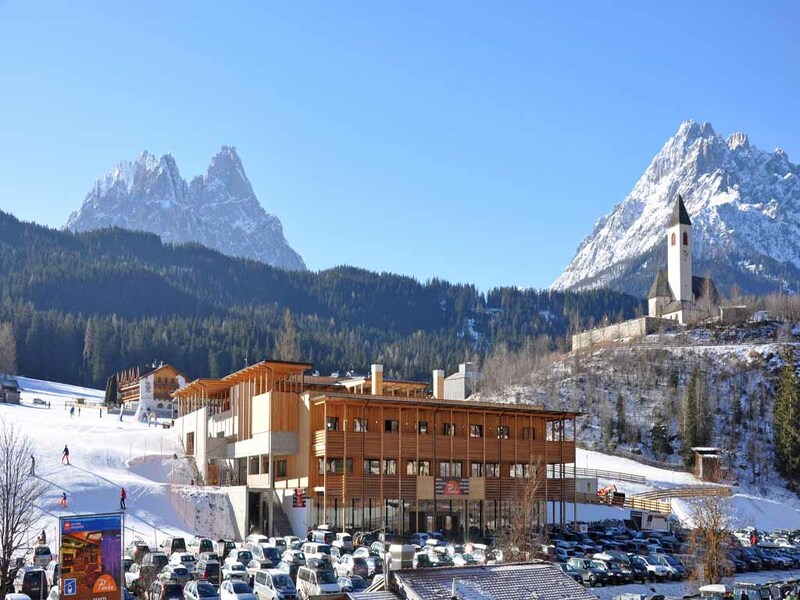 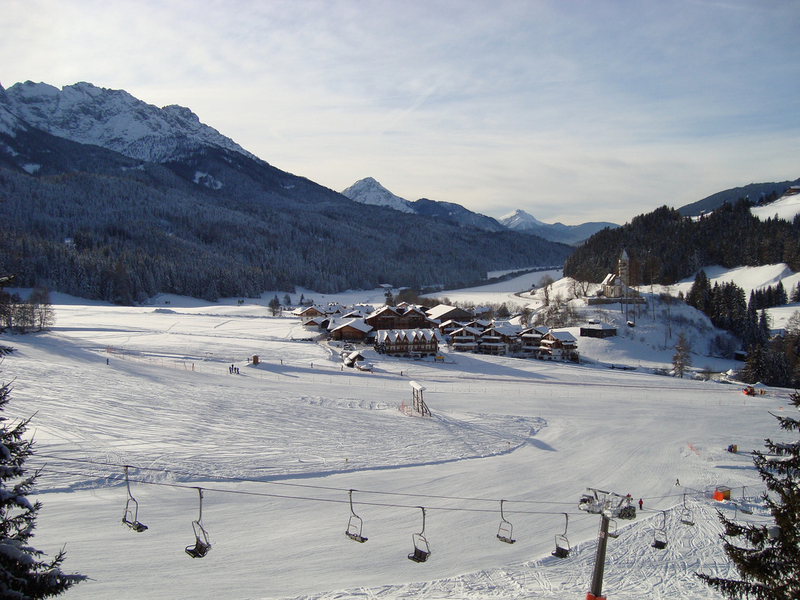 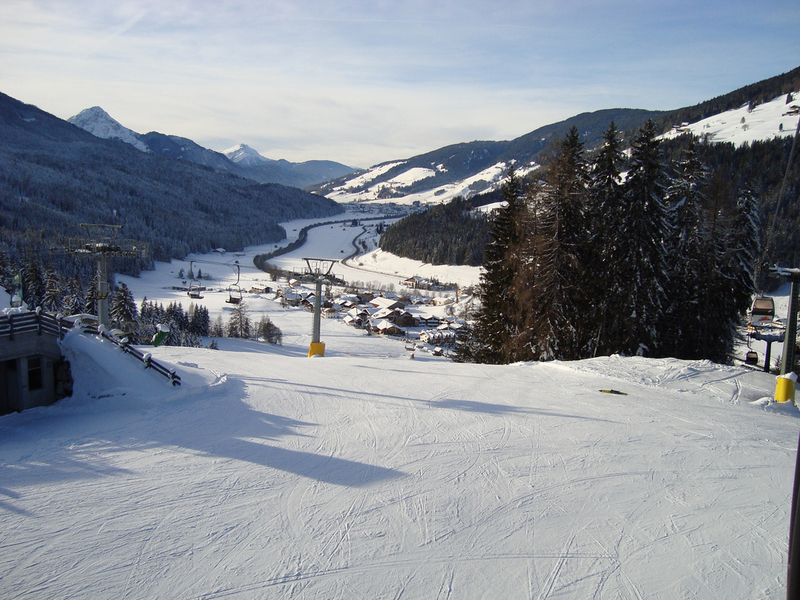 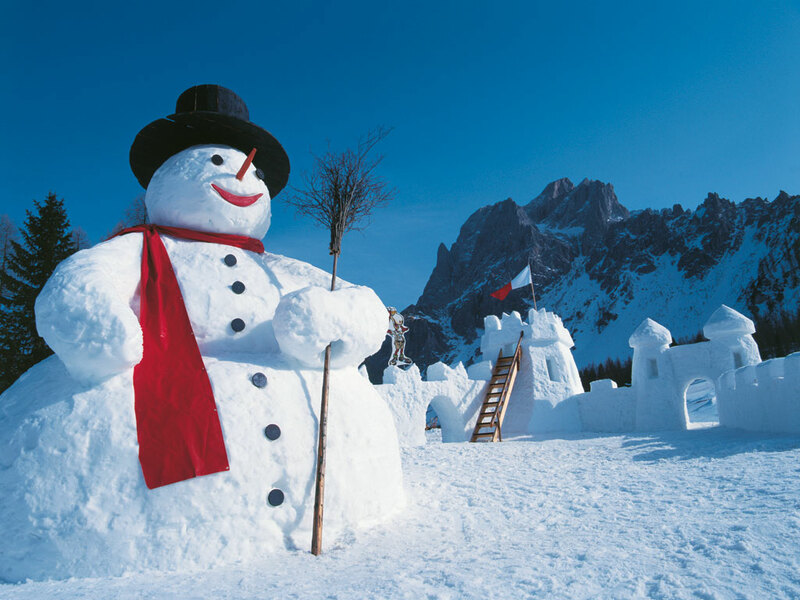 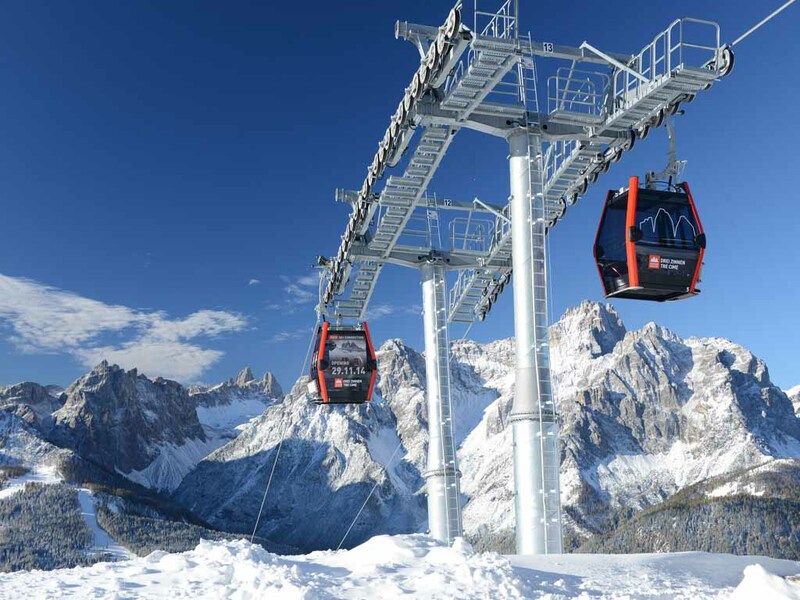 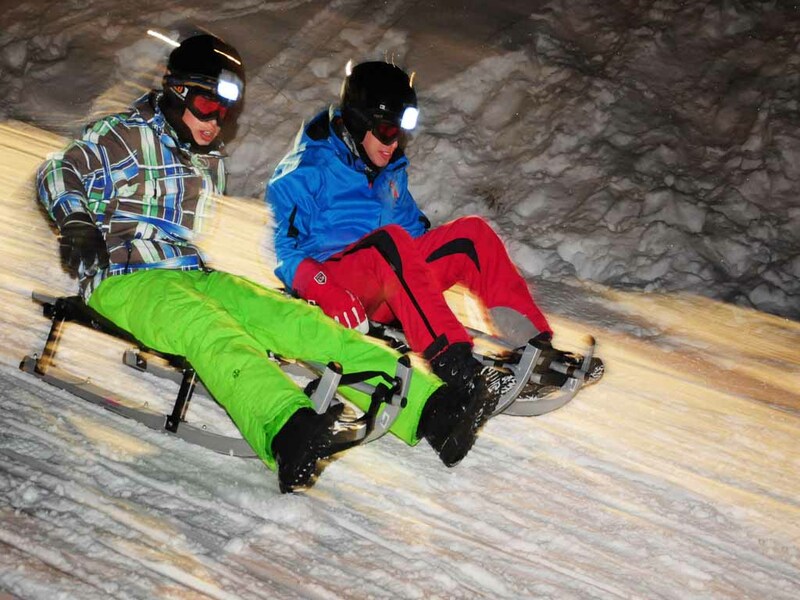 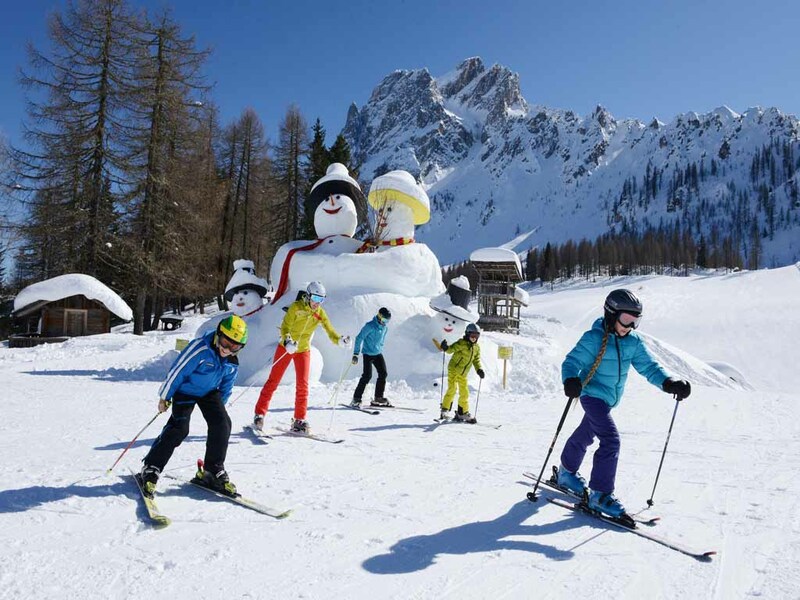 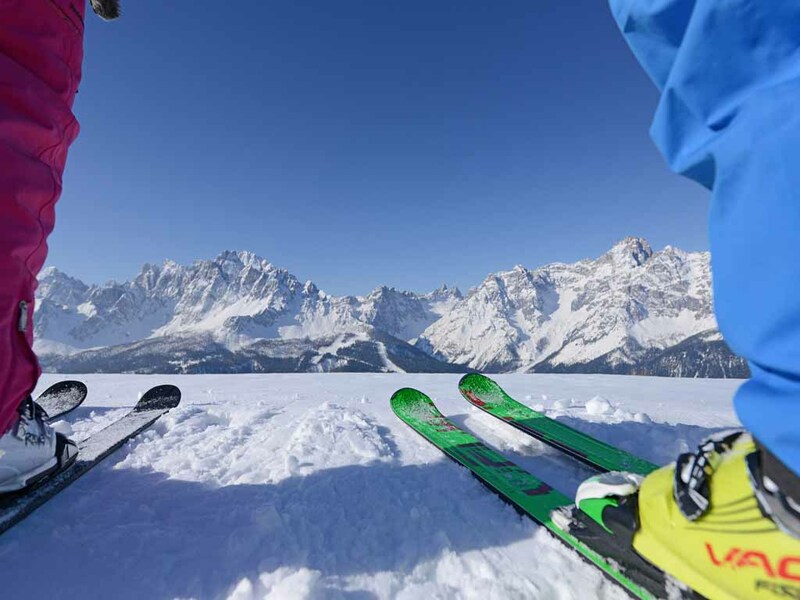 The Italian ski resort of Sexten has about 2000 inhabitants and for different reasons it is a very suitable operating base for winter sports. 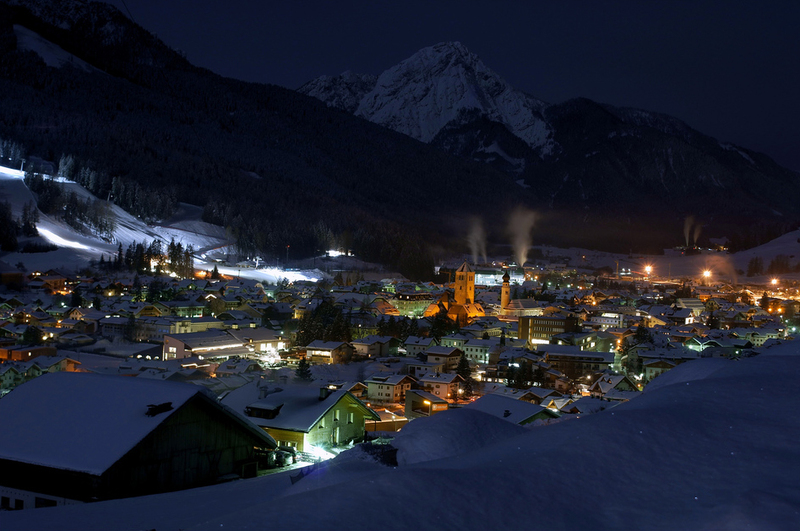 Sexten’s historic town centre is home to different shops and interesting sights such as the St. Pieter and St. Paul’s Church. 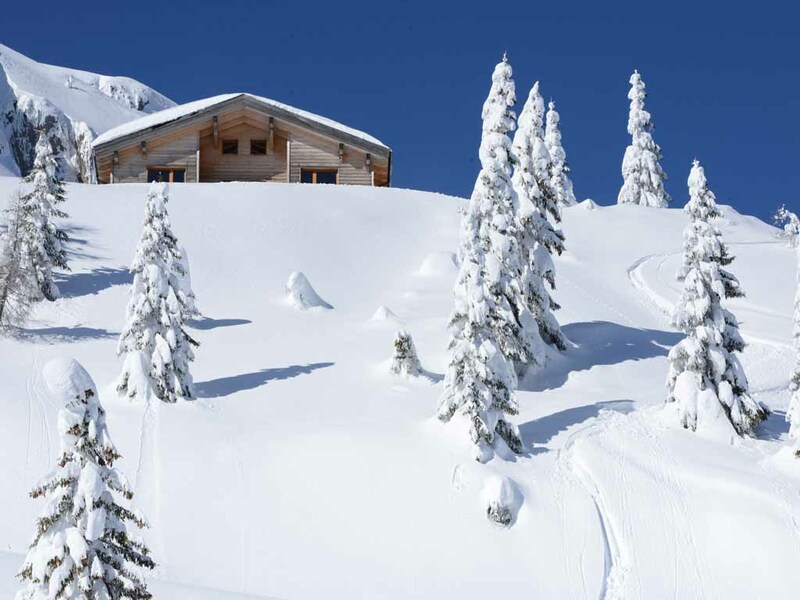 Also, Sexten has the best ski area of the entire region and special hiking and cross-country ski excursions are also possible.